​to our newly redesigned website! We at Northside High School's Advanced Applied STEM Academy would like to welcome you to our newly redesigned website. We have taken great care to update and improve all of the information on this site and will continue to work aggressively on updating the site to keep you better informed about our STEM Academy. Our old website served us well, but technology continues to develop and with this redesign we will be able to take advantage of the most current tools to make our advocacy most effective and carry our message forward. What are some things to check out? The new site has a modern layout and design, it is optimized to view it in multiple devices and using any level of internet connection. So whether you are on an iPad at home, Android phone in the field, or using your grandparents IBM in rural North Carolina, you will be able to join our online community. The website structure is more organized, we have moved to a system that uses thematic associations between parts of the site. Now you can go to any page from the page which you are navigating. Just look in the top navigation bar to learn more about what you will see on the site. Some pages have supporting pages so please don't forget to navigate thoroughly so you don't miss any information for which you might be searching. ​We encourage you to explore the new site, although much has changed, all of the resources that we have created over the years are still part of the site. Thanks to everyone who has given us feedback on the site design, and helped us to create the more connected, organized and social STEM Academy website you see today. 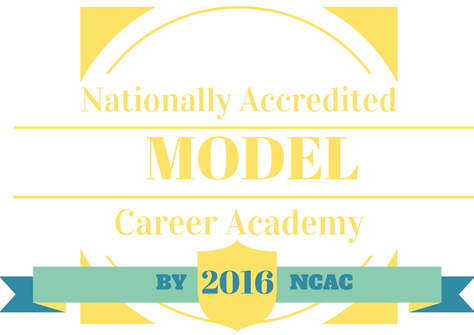 NHS STEM Academy was recognized May 2016 as a Model Career Academy by NCAC. The STEM academy has offered me a place to learn and grow with people that I relate to. Because I am so comfortable around almost everyone in the academy I have learned so much. The STEM academy is teaching me how to be prepare and adapt to an ever changing world." Designed by Kari Cobb * Updated 11/2016 * All images are property of Northside's Advanced Applied STEM Academy * Any use of images on this web site are prohibited without permission from the site owner * Kari.Cobb@onslow.k12.nc.us. *All items found in YELLOW are links. Please feel free to click on them for an enriched website experience.